Since the backyard is getting a lot of play lately as the place to hang out, it’s important to make it as functional as possible, and that includes investing in an outdoor sound system. If you’re wondering the purpose behind adding speakers outside it’s relatively simple — a portable boom box can’t give you the quality sound you need to entertain and enjoy outdoors. 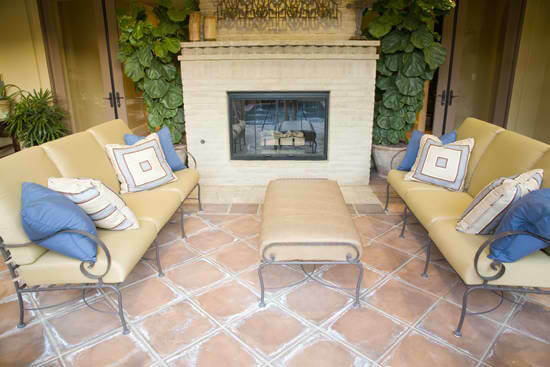 The most important thing to know when searching for the right outdoor sound is investing in quality outdoor speakers. You’ll want to purchase a speaker that can be used year-round no matter the weather, that includes rain or snow. High-quality outdoor speakers are made with materials other than just a weatherproofed casing. They feature different mounting brackets, terminals and connectors. Even if speakers are weather resistant, still consider housing them in another weather-resistant casing. Extra protection won’t hurt and will only extend the life time. The higher you mount the speakers the greater the sound will travel. Placing the speakers near a wall or solid surface increases bass input.